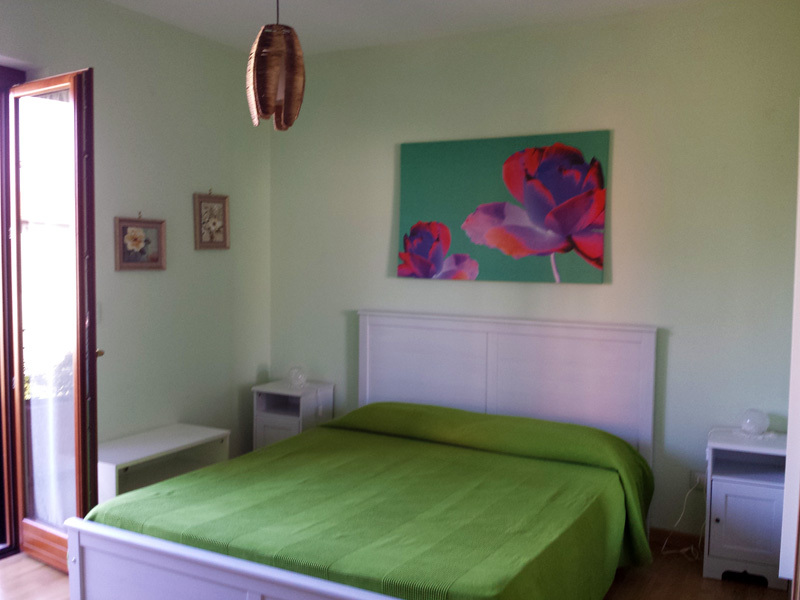 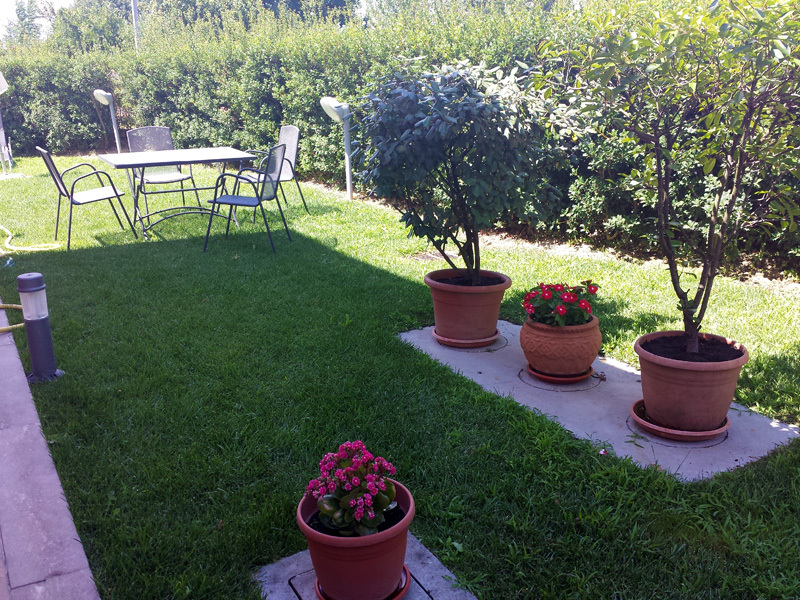 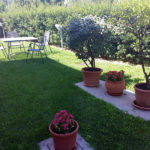 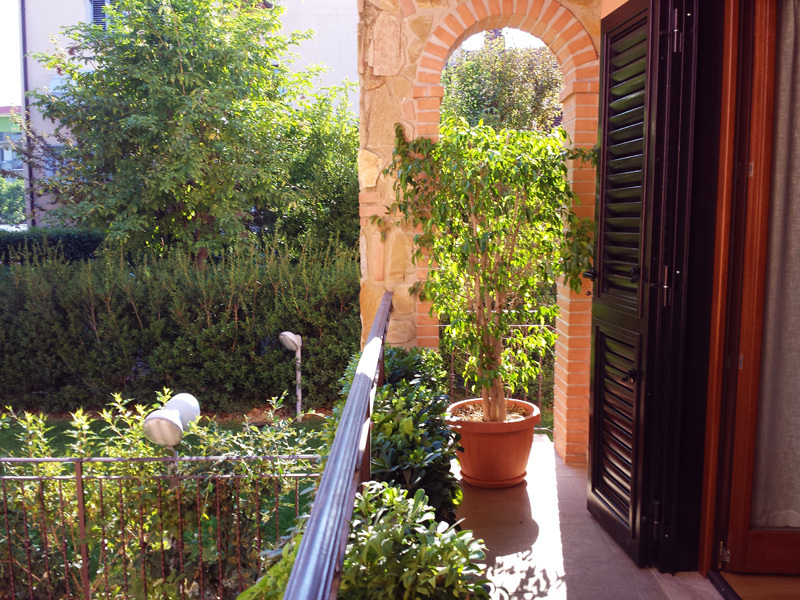 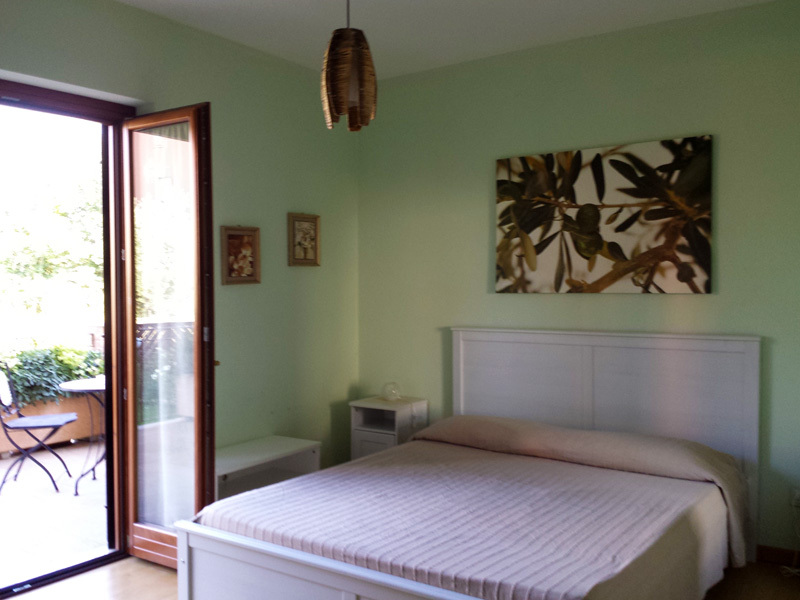 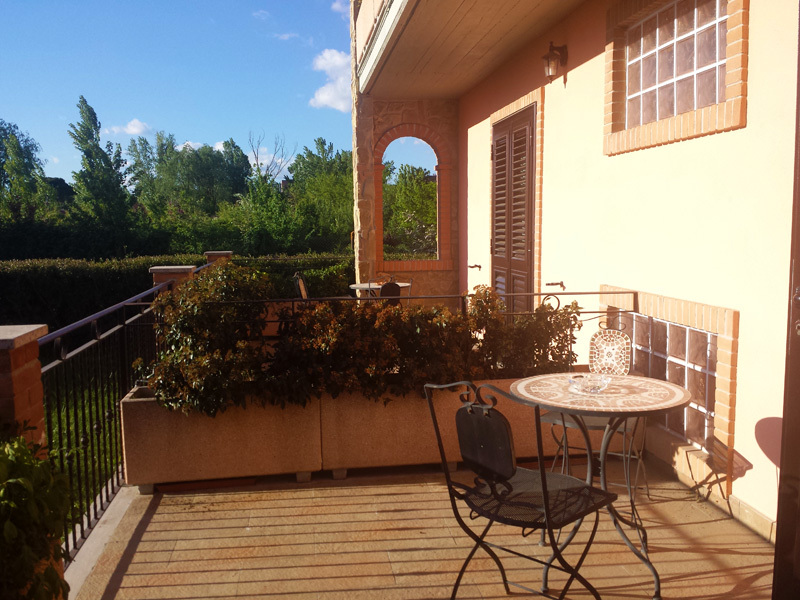 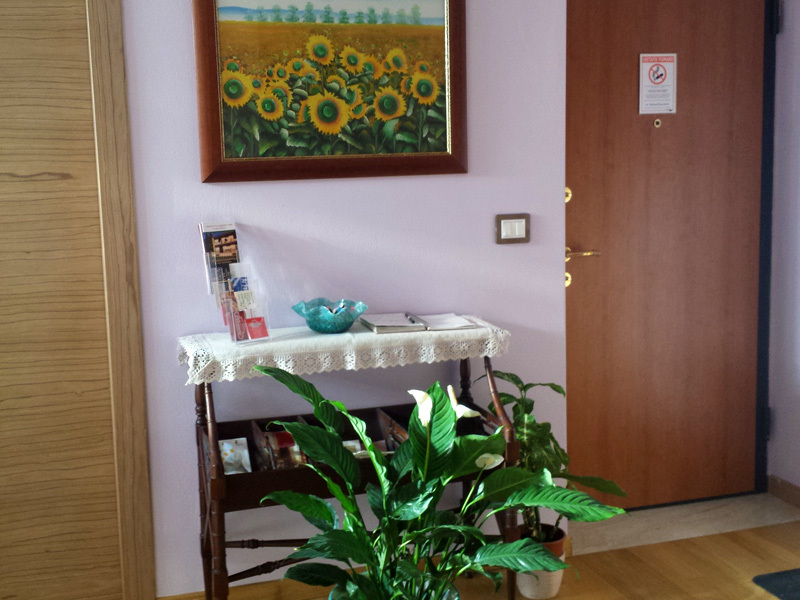 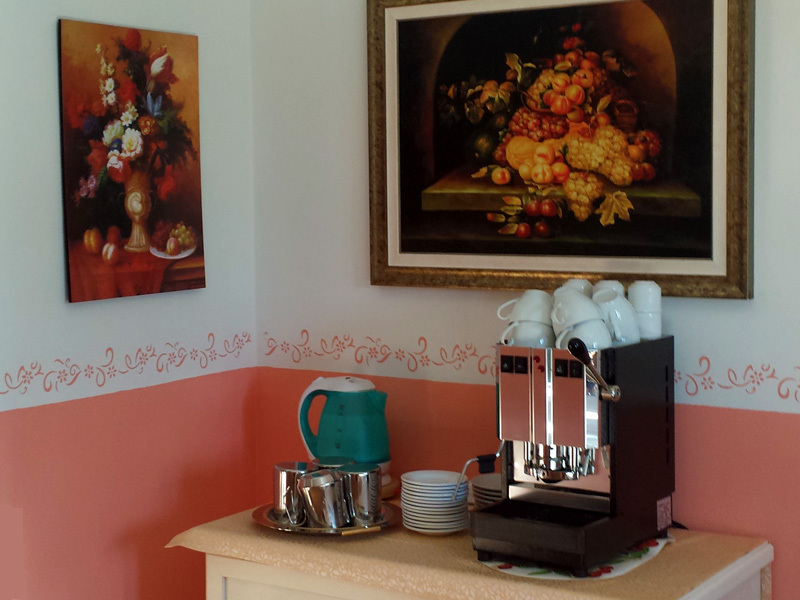 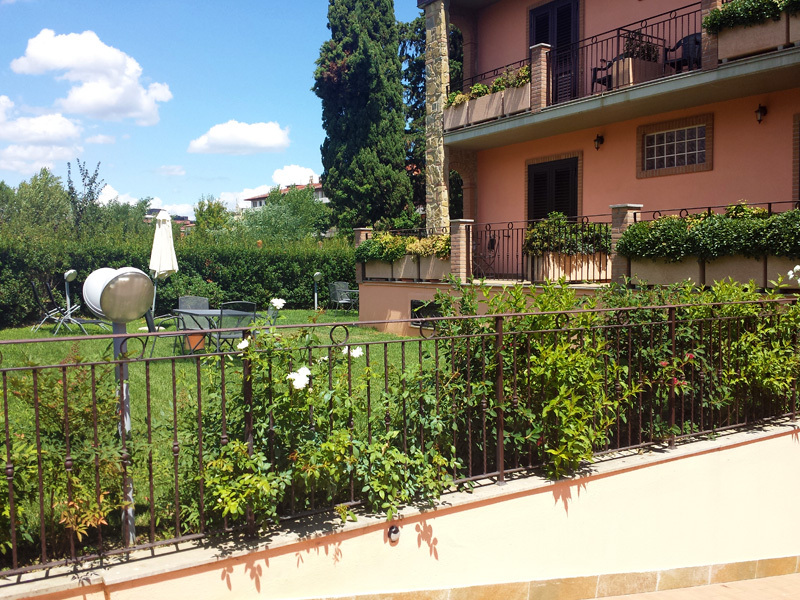 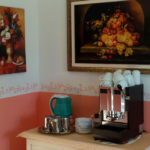 Fabozzi family is pleased to welcome you to the Garden B & B, built in 2011 in a quiet residential area in Arezzo. 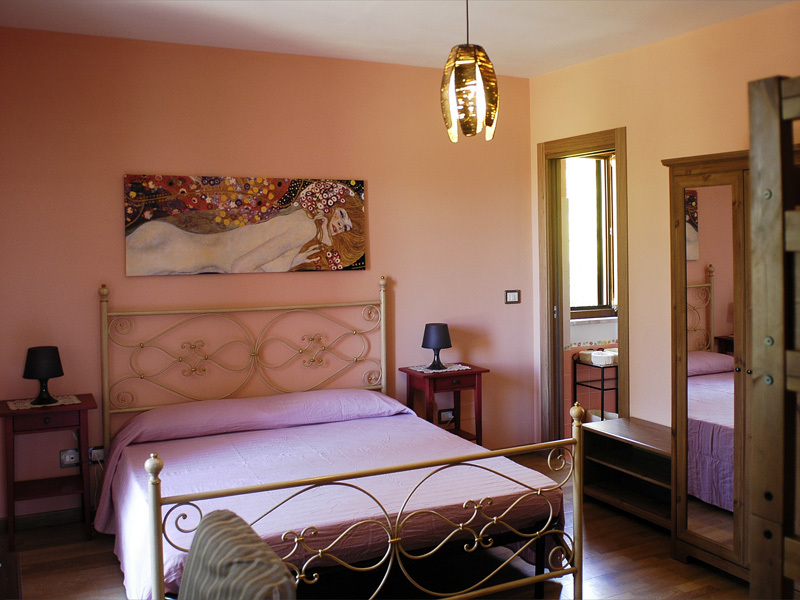 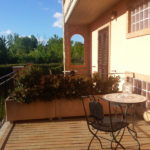 Completely surrounded by large green areas, the Bed & Breakfast is a modern and comfortable structure, run by the owners and ideal as a base for discovering the treasures of Arezzo and Tuscany. 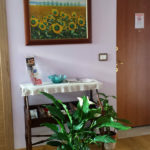 The property consists of 3 double rooms for single use (Ninfea, Azalea and Magnolia) and 2 double rooms (Ortensia and Camelia), for a total of 7 sleeping accomodations. 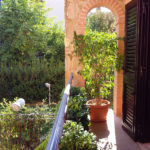 All rooms have air conditioning, TV and internet, bathroom with shower and hairdryer, balcony. 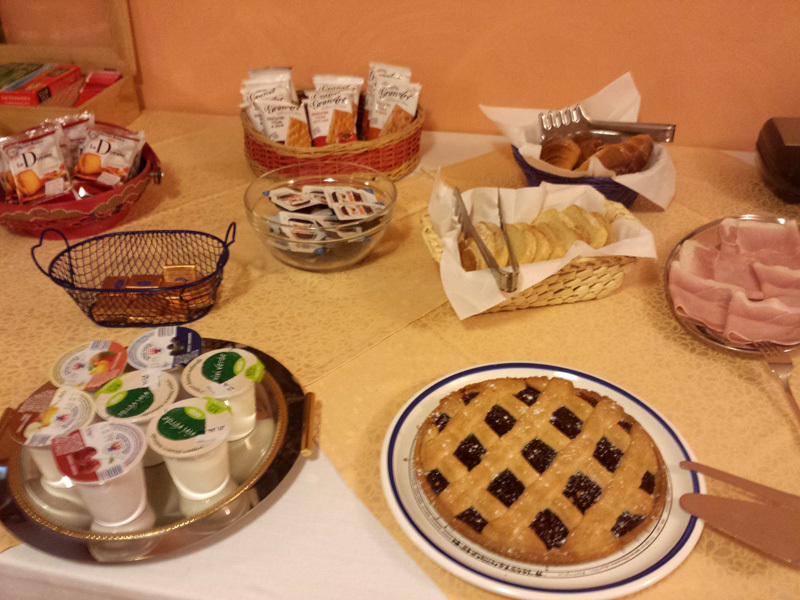 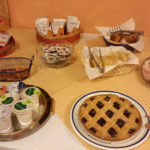 On awakening the guests will find a very rich breakfast: bread, butter, preserves, chocolate, ham, yogurt, cakes and croissants.